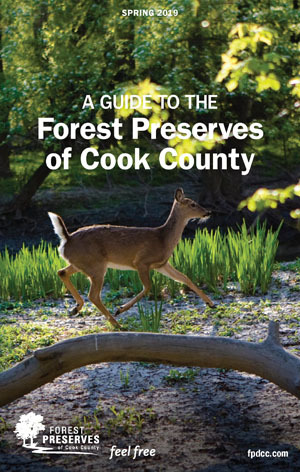 The Forest Preserves of Cook County has over 40 million visitors each year. Quarterly the FPCC distributes their activity brochures at over 300 locations throughout Cook County. Your ad in the FPCC quarterly activity brochure offers your business the opportunity to reach this vast audience and remain in the readers hands and referred back to over the upcoming months.